Welcome back to this series on how to run awesome, super effective agile scrum retrospective meetings! 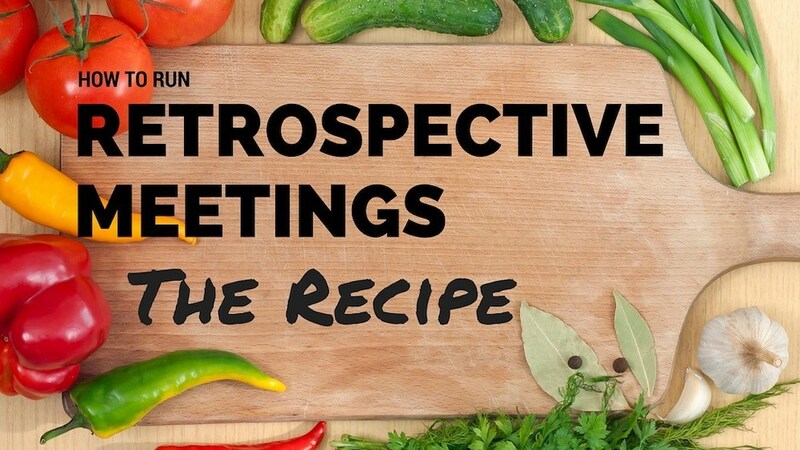 In this bunch of pages, I'll show you how you the best way to get the most out of your retrospective meetings + give you some pro tips and hints along the way. In the previous part (here) you learned what retrospectives are and when you should run them. You also learn how long you should keep them and also about a certain promise your boss must give you for these meetings to work.... check it out now if you haven't already! It may surprise you, but there is a method you can use, a "retrospective recipe". 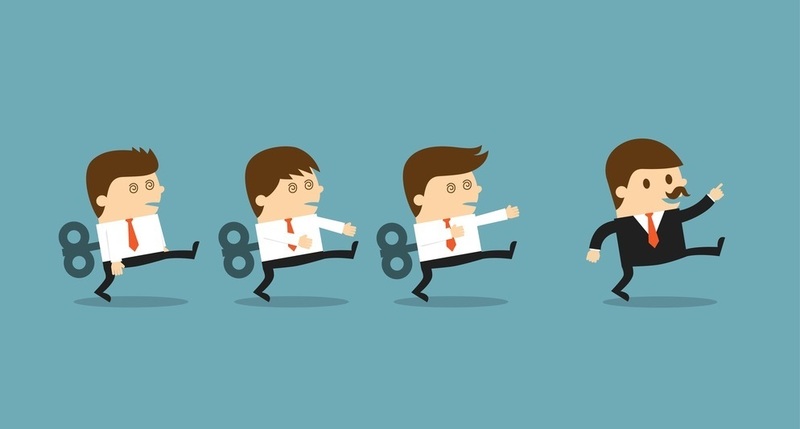 Yes, that's right, there is a proven way to run your meeting! A method to the madness if you will. You start by drawing some columns on the whiteboard ::: What was good? | What was bad? | What do we want more of? ....and after some asking (begging, pleading) on your part, you get a bunch of responses in return. Problem is these responses tend to be superficial and barely scratch the surface of any actual issues. At a quick glance, they may pass for something constructive, but in reality.... I doubt it. And when the meeting is finally over, everyone leaves wondering what the heck it was all about. This is what I think: People are not challenged enough! The retro has become yet another ceremony. Just another duty to perform. Good|Bad|More|Less. Blargh. Follow the process. Perform the ceremony. Otherwise -- It's time to shake things up a bit, time to try something new! Your retrospective meeting flows through five steps. The result from each step is used as input in the next. For now, think of these steps as your meeting agenda (you'll learn more about effective agendas in a later part). 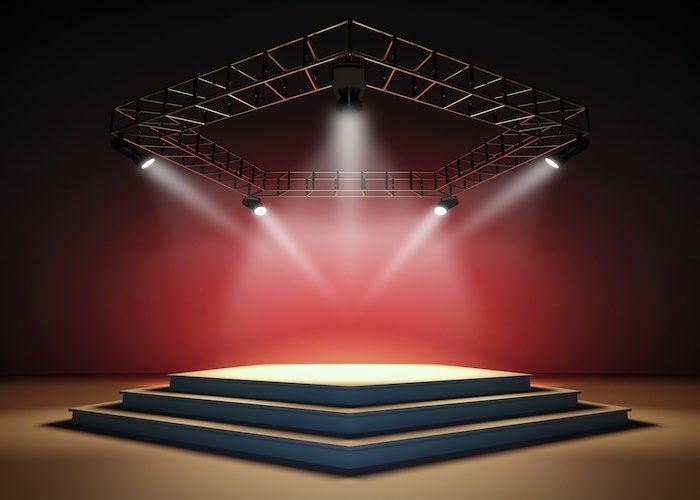 The first part of the meeting is called Set the Stage. The goal here is to get people focused on the meeting itself, present the agenda and get the group talking for the first time. In the next step, it’s time to Gather Data. This part of the meeting answers the question "What happened?" Your job is to help the team inspect what happened since last time and collect as much information as possible. The third step is to analyse the data you found. This is called Generate Insights. It’s time to find patterns, root causes and generate suggestions for improvements. This step answers the question: "Why did it happen?" The next step is about turning those improvements into Actions. With the suggestions from the last step, you help the group create a short list of things they should try out when they get back to work. In the final step, you Wrap Up the meeting with a summary and get some feedback in the meeting itself. To recap: First set the stage, then gather data from the team's work. Study that data and come up with improvements. Then pick some actions to work with and then finally, wrap up the meeting. Tip: Download the cheat sheet It’s a nice summary with all major takeaways from this series. It works as a handy guide when you create and run your meetings. The first step of the retrospective recipe is called Set the Stage. Your goal here is to create a safe and productive meeting and get the group to start talking. Another goal is to get them to agree to certain things. Setting the stage. Make a good job here and the rest of the meeting just will just rock. Setting the stage should be kept short: spend maybe five to ten minutes on this (I'm assuming a one-hour meeting here). This part lays the ground for the rest of the meeting, so this is very important. Make sure you don’t skip anything in this step! Begin by welcoming the group and thank them for their time. Keep in mind: it's their meeting, and it’s their time you're spending. As soon as everyone is seated, ask the question: ”Can we begin now?” Wait until everyone agrees. By doing this, you show that they are in charge of the meeting. Next, explain the purpose of the meeting, the so-called meeting purpose. This is simply a short sentence describing why they are here. After that, do a simple check up to let everyone speak. Ask a question like: ”How do you feel today?” or for that matter: ”What did you have for breakfast?” This is really an icebreaker to get them involved and start talking. Then put up your agenda on a wall or a prepared chart and walk through each agenda item. Ask if the agenda is ok to use or if they want to change it. This is their first agreement. Keep that in mind for later. Finally, establish some ground rules. This is a short list of meeting rules, anything from ”Turn off your cell phone” to ”Don’t interrupt each other”. If the team already has working agreements, use them. Otherwise, you need to spend some time putting them together. This the group’s second agreement. By the way, if you’re feeling confused right now about things like ground rules and agendas — don’t worry, we’ll cover everything about that stuff later. Your questions will be answered, so for now just tag along. Anyway, that’s it for Set the Stage. You may think that this is all pretty rigid. You're probably right, but what I'm doing here is giving you a step by step guide. Once you have used this a few times, you should start experimenting. Besides, if you read the rest of this series, I'll give you lots of examples of how you can tweak this and what activities you can use.